A selection of research initiatives for Future Cape Town, and a variety of public and private sector partners and clients. Your City Idea installation. Cape Town : Future Cape Town. 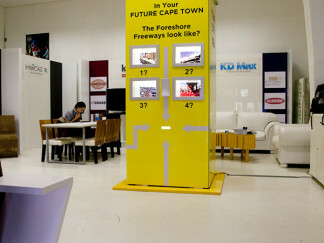 The use of an installation in public spaces to investigate public participation in relation to urban issues and themes. Regent Road Parklet, Sea Point. Cape Town : Future Cape Town for Blok. 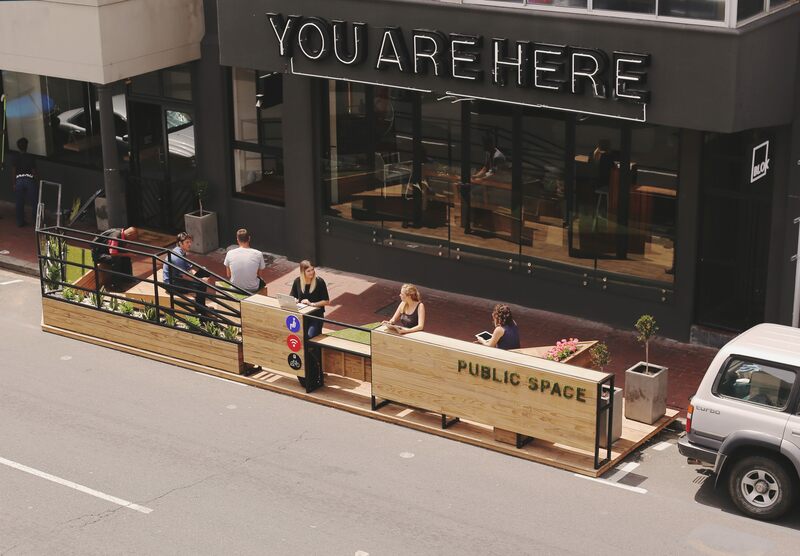 The contextual research study conducted as input for the application to the City of Cape Town for the installation of a two-car parking bay parklet on Regent Road. 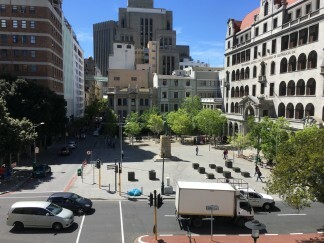 Sea Point Library Square : Placemaking Framework. Cape Town : Future Cape Town for Blok. 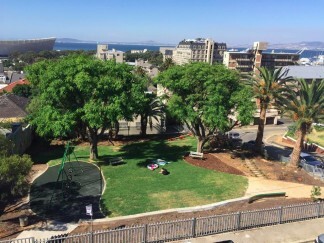 Thornhill Park, Green Point : Placemaking Framework . Cape Town : Future Cape Town for Blok. The placemaking framework to investigate the potential of a community park, which informed the design, improvement and future management of the park. Church Square : Empowering Public Life. Cape Town : Future Cape Town for Urban Lime. A pre-design study aimed at enriching their understanding of the Church Square precinct. 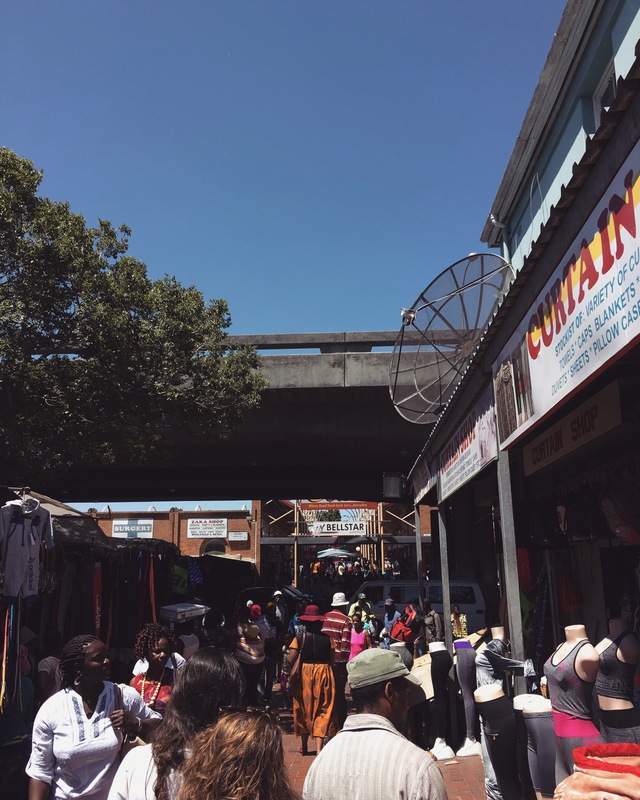 Bellville CBD : Culture and Public Life. Cape Town: Future Cape Town for Greater Tygerberg Partnership. 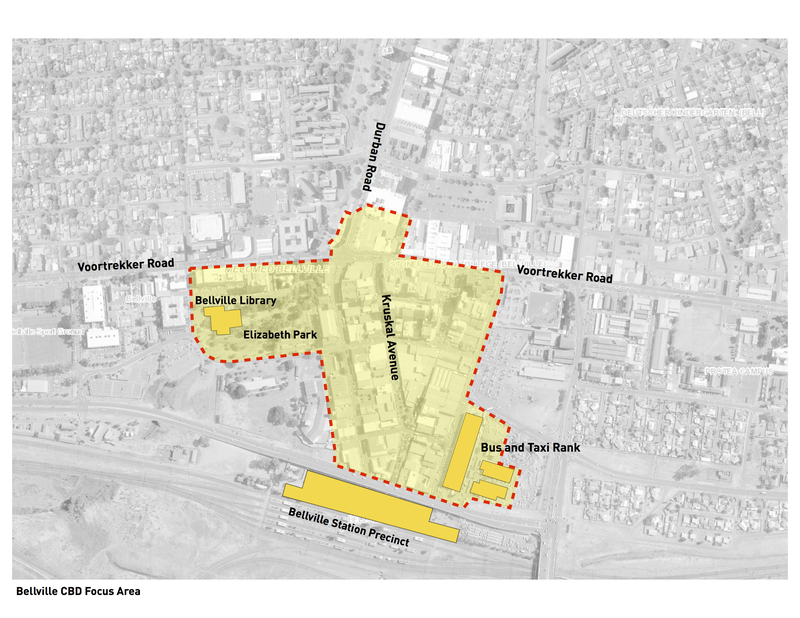 A study of the social and cultural identities, realities and opportunities active within the Bellville CBD precinct. The Future of Public Space. Cape Town: Our Future Cities.